Samsung have recently started rebranding all their wearable devices under the Galaxy brand. The first device we saw take this step was the Galaxy Watch. Now, we see another device taking this same direction. The Galaxy Sport, hopefully launching at Samsung unpacked, could in-fact be called Galaxy Watch Active. 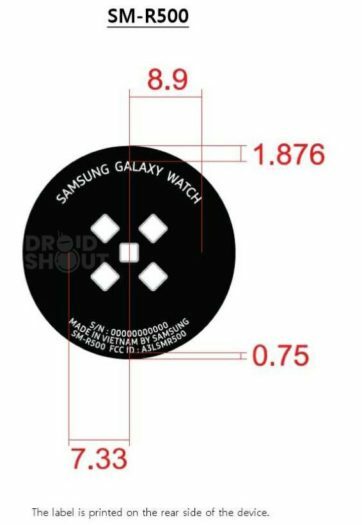 The name Galaxy Watch Active has been hinted at by AllAboutSamsung.de and by the watch’s recent FCC certification. 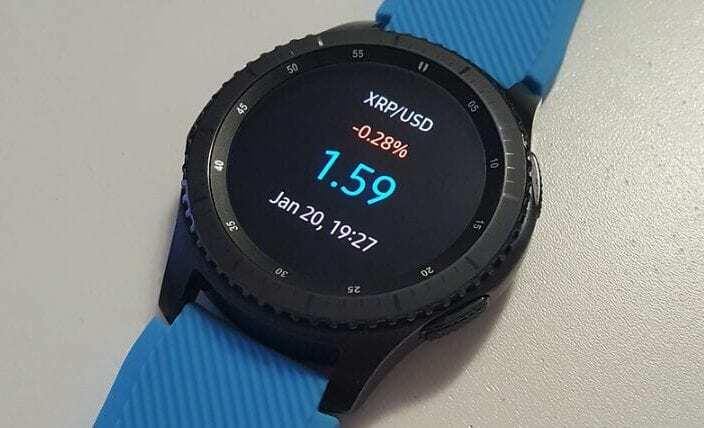 Investigating the product label, it calls the device a Galaxy Watch – giving it enough wiggle room to be called Galaxy Watch Active. 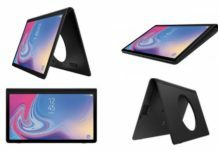 This new naming convention does make sense for the current 2018 and 2019 lineup of devices. It is anyone’s guess what 2020 and beyond will look like. 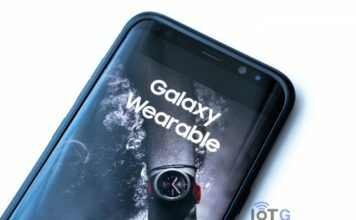 Samsung is in the process of converting their current lineup of wearable devices; the Gear Sport, IconX earbuds, and Gear Fit, to the new Galaxy wearable branding. Recently, the Samsung Galaxy Fit and Galaxy Buds both received their Bluetooth certification. As ever, these are simply rumours at the moment, unless something more substantial comes along. 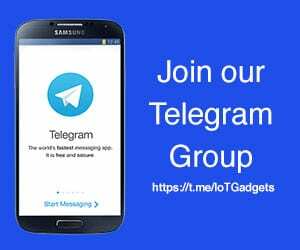 By substantial I mean like an actual picture (feel free to tip us at the IoTGadgets contact page). 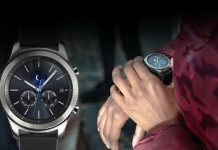 Hopefully, we have not got long for the launch of the Galaxy Watch Active, as we “should” see it at Samsung unpacked on the 20th February.